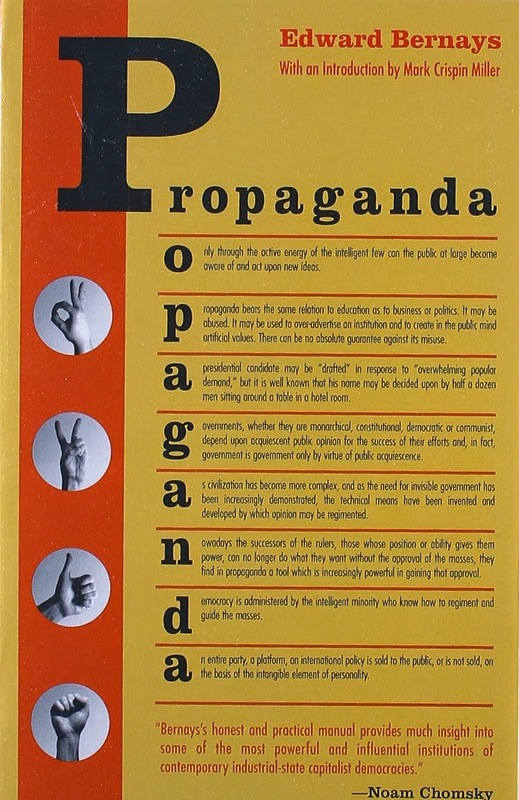 Propaganda by Edward Bernays is a small but complex read. At 168 pages with introduction, it is a concise review of techniques the Father of Public relations utilized to manipulate public perception. Using these techniques and others he was able to sell everything from cigarettes, to fluoride in your water and even the overthrow of the Government of Guatemala. 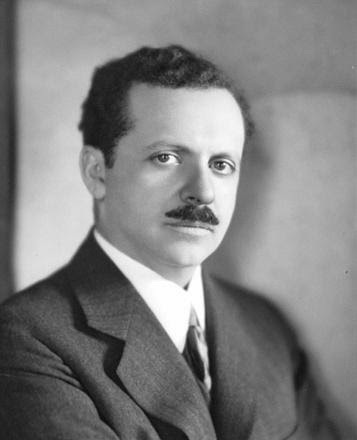 Edward Bernays (1891-1995) was the nephew of famed Austrian neurologist and father of psychoanalysis Sigmund Freud. In 1882 Bernays' family moved to New York City where Edward studied agriculture. Abandoning his degree he went into Journalism. Recognizing the success of the Democracy slogan Edward sought to employ the same model of propaganda in regular interactions with the public. From this the term "Public Relations" was born and would go on to guide governments, media and other organizations who's aim is to control public sentiment. In the book Propaganda, Bernays outlines "The conscious and intelligent manipulation of the organized opinions and habits of the masses" as necessary to a democratic society. He advocates for a sort of secretive cabal of persons tasked with the job of choosing our rulers and dictating our public and private conduct as a means of creating an organized society. While much of his techniques read as a sort of sinister methodology of control and subversion he also advocates for a code of ethics and a review process by which propaganda will ill intent can be removed from the public discourse. Bernays also suggests that as a result of our organizing society it leaves open the possibility that the group mind can be manipulated more easily than the individual mind because it has different needs and mental characteristics. He uses this foundation as a means by which people can be manipulated by an invisible government who's purpose is to guide our collective will without our knowledge. He outlines the use of buzzwords when the collective population is presented with situations in which they must think for themselves. Thus proving that the intelligent use of words that are tied to cliche's with positive or negative connotations can be used by an individual or group to sway the public almost completely by will and devoid of actual reason. The book shows you specific campaigns in which a goal is accomplished in a way that seems almost wholly unconnected. It finalizes the realization that through the use of social media and the ordinary means of human communication almost anything can be accomplished if enough study and care is practiced toward your aim. Bernays seems to advocate for only the just use of propaganda, public relations and manipulation of the public mind; it is clear, however, that these techniques can and have been used for personal self serving means. 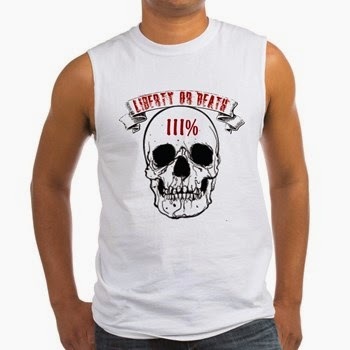 In order for individuals to recognize propaganda when it is being used against them or society one must understand its mechanisms and techniques. If that is what you would like to do Propaganda by Edward Bernays is essential reading. There is a copy of this book in our Library.